Application:Lime powder briquetting machine is mainly used in coal, mining, metallurgy, refractory material, chemical industry, building materials, etc. Lime briquetting machine is suitable for lime powder, silicon powder, chromium powder, refractory materials and other powdery substance which has no or low water content. The finished product can be used in lime calcination, blast furnace calcination, metallurgy and other fields. 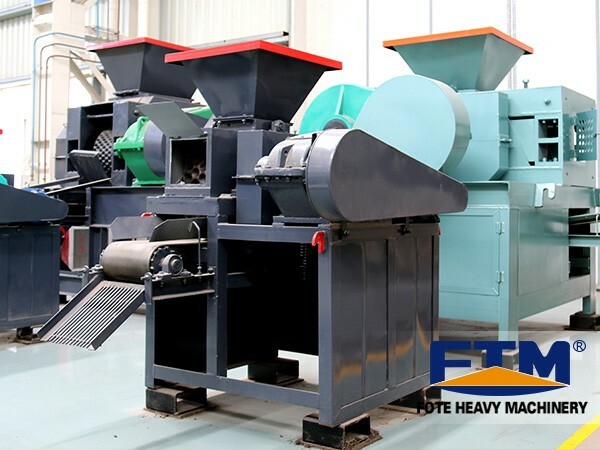 Due to the processed materials, lime briquetting machine is also called quicklime briquetting machine and lime briquette press machine. 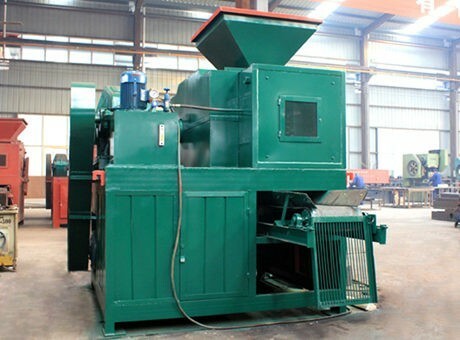 Lime briquetting machine is mainly used for making the lime powder in coal or power plant into briquettes. The produced lime briquettes can be directly send into the furnace for combustion or smelting so as to improve the added value and realize resource recycling at the same time. It can be used to suppress, lime powder, quick lime, refractory materials, non-ferrous metal powder, coal powder, iron powder, coking coal, aluminum, iron, tin oxide, carbon powder, coal powder, slag, gypsum, tailings, sludge, kaolin, clay, activated carbon, coke breeze and other powdery materials. It is widely used in refractory material, power plants, metallurgical, chemical, energy, transportation, heating and other industries. 1) The selection of binder: the choice of binder which has wide source, low price and good effect is an important issue, which is directly related with the hardness and density of the balls as well as the product quality and production cost. 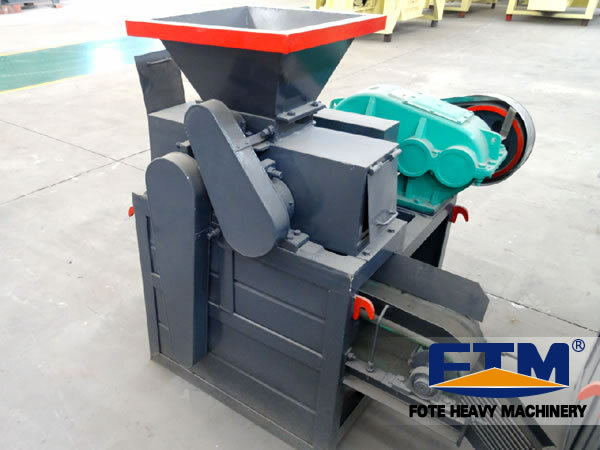 2) The uniform degree of materials: the grain size and hardness of material will affect the pressing effect and work efficiency lime briquetting machine, so the uniformity of material will have a direct impact on the quality of the product. Before entering the lime briquetting machine, the particle size of materials must be inspected. When reach the appropriate size, they can be put into the machine. 3) Moisture content and drying process: sometimes, the humidity of material is too big or too small, if it is directly put into the device without and treatment, it may cause problems such as adhesion or the broken of balls. Therefore, a certain humidity of material should be guaranteed, which cannot be too dry or too wet.